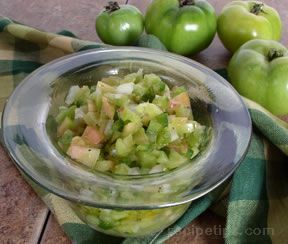 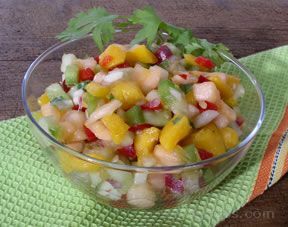 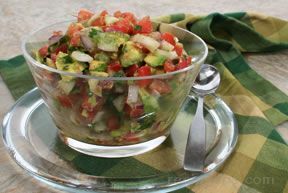 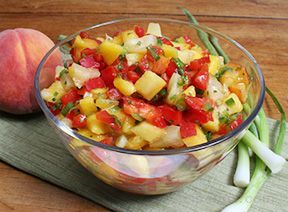 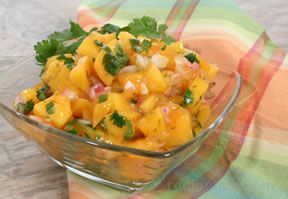 For a different twist to your normal salsa try this fruit salsa is a refreshing snack that will be enjoyed by everyone. 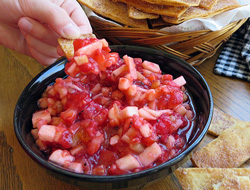 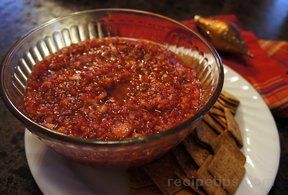 Cinnamon and Sugar Tortilla Chips are a perfect accompaniment to serve with this fruit-flavored salsa. 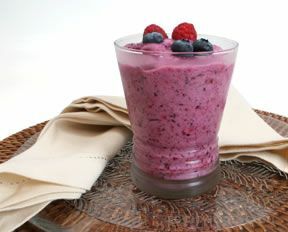 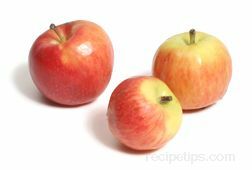 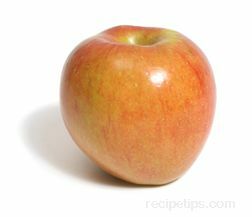 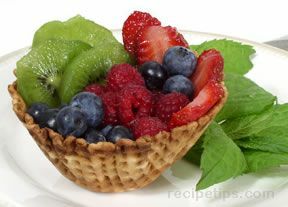 Prepare all the fruit and combine in a large bowl; stir until evenly mixed. 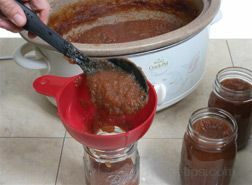 Combine the preserves, white sugar and brown sugar in a small bowl and stir until well mixed. 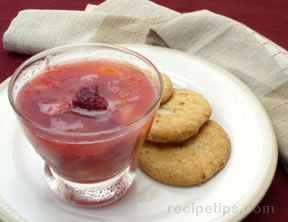 Pour over fruit and stir to mix in. 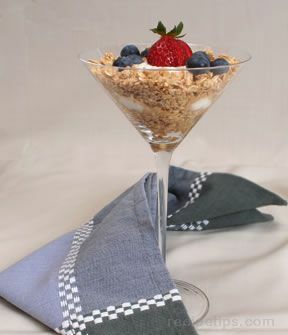 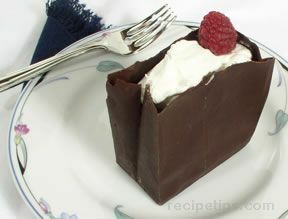 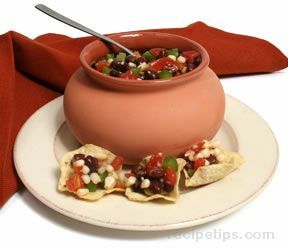 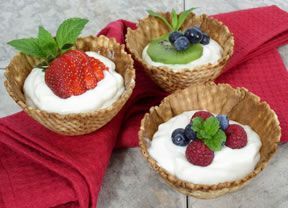 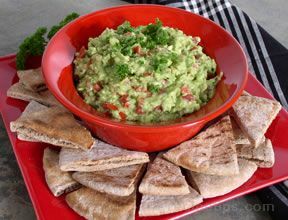 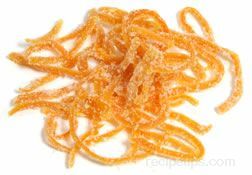 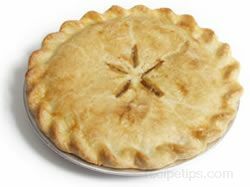 Serve with Cinnamon and Sugar Tortilla Chips. 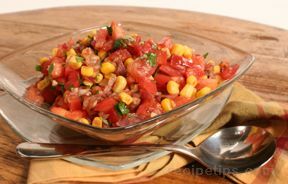 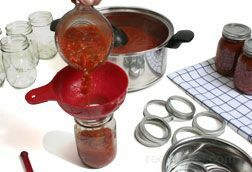 "This salsa was really tasty and something different for a change. 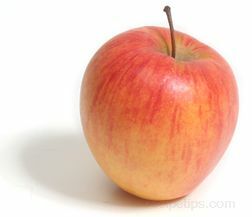 My grandkids love fruit so they thought it was great. 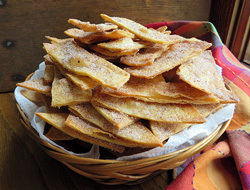 I also made the Cinnamon and Sugar Tortilla Chips to go with it. 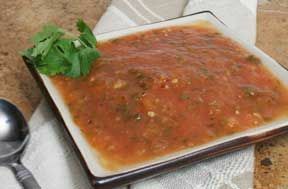 We all loved the salsa except my husband . 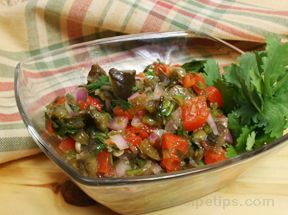 . . he thinks salsa needs to be hot and spicy!"